There’ve been quite a few rumours of Apple working on developing a Apple-branded TV set, not just the relatively popular Apple TV set-top box it’s been selling in the recent past. Now, a report by Australian technology blog Smarthouse, says that it has confirmation of this, via sources at a major Japanese television manufacturer. 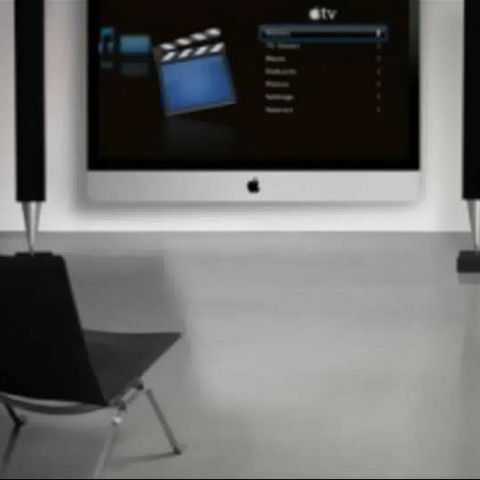 The report goes on to say that Apple will be releasing three sizes of televisions when it launches in late 2012, with 32-inch and 55-inch versions described. As for the third size, something smaller seems likely, probably a 24-inch offering. 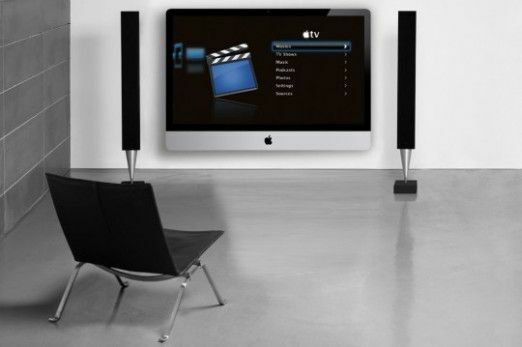 According to the sources quoted, Apple TVs will feature Siri integration, taking the fight to other smart, connected TVs out there, by such companies as Samsung and LG. Relevantly, Microsoft recently announced voice-based search for the Xbox 360 platform, powered by Bing and Kinect, as well as entertainment options, all of which will make Xbox TV a potential competitor as well, though more as set-top box. As for branding, so far, industry speculation is rife with names, with iTV seeming like the most popular choice. This may of course cause trademark problems, as other iTVs exist across the world already. Is this one is valid news? When is Windows 9 trial going to come to India?